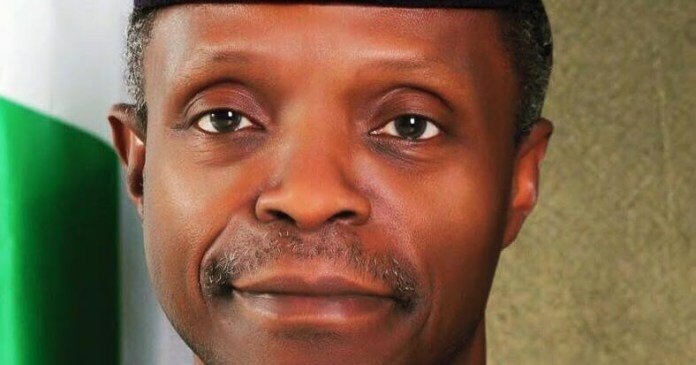 The Presidential Enabling Business Environment Council (PEBEC) through its secretariat has released the national action plan in its continuous bid to facilitate ease of doing business in Nigeria. The national action plan is supposed to last for a period of 60 days from the 3rd of October to 31st of December 2017 and it is to cut across 11 major areas in the economy. Also of note with the plan is that as it affects various sectors, they are specific to different regions in the country. Incorporation: Incorporation is expected to be easier with one of the processes removed and about 72 hours removed from the procedure. Construction: It is expected that obtaining construction permits get easier with the time frame for obtaining governor’s consent set at a maximum of 30 days. Property Registration: The introduction of e-consent by the governor is included with clearly defined fee schedules made available to public. Also statistical information on land disputes is to be available online. Access to Credit Facilities: There is an increase in number of financial institutions on the collateral registry with about at least 300 microfinance banks joining the National Collateral Registry and increased usage of credit scoring services by banks and other financial institutions. Tax Remittance: The plan is expected to simplify the process and reduce the time for paying taxes with all large and medium size enterprises to be registered on e-filing system. International Trade: The plan is expected to cover cross border trading by joint examination of import cargo in Lagos (led by Nigerian Custom Services) and prevent multiple inspections. Also, there will be strict compliance with 48-hour scheduling process by pre-shipment inspection agents. Also, export documentation and import documentation has been reduced to 7 and 8 respectively. Enforcement of Contracts: The plan is to address the time spent in court relating to commercial transactions. Public Procurement: The plan is to address the process of procurement by government for SMEs. Also, the Bureau of Public Procurement will ensure compliance of relevant government agencies to laid down procedures and timelines. Immigration: The plan addresses the experience of travelers entering and leaving Nigeria. The plan would ensure reduction of time spent at the airports. Streamlining of the processes for entering the country is also expected to be worked on with a Single Passenger Clearance system at airports to reduce average clearance time by 50%. Processing and approval of Temporary Work Permit (TWP) within 48 hours is also expected. There is also going to be the introduction of Automated Expatriate Quota (EQ) application process at the Federal Ministry of Interior to ease entry of expatriates. Local Trade: The plan also encompasses trade practices within the locality. Plans will include the simplification of the process of registering food and drugs at NAFDAC, removal of illegal road blocks, clear backlog of outstanding marks at the trademark registry among other things.